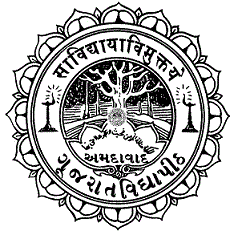 Gujarat Vidyapith was been Published Recruitment Notidication for Various Posts 2017. Other details Like Age Limit, Educational Qualification, selection ProcesseProcesse and How to Apply are given below. Gujarat Vidyapith Recruitment for Various Posts 2017.